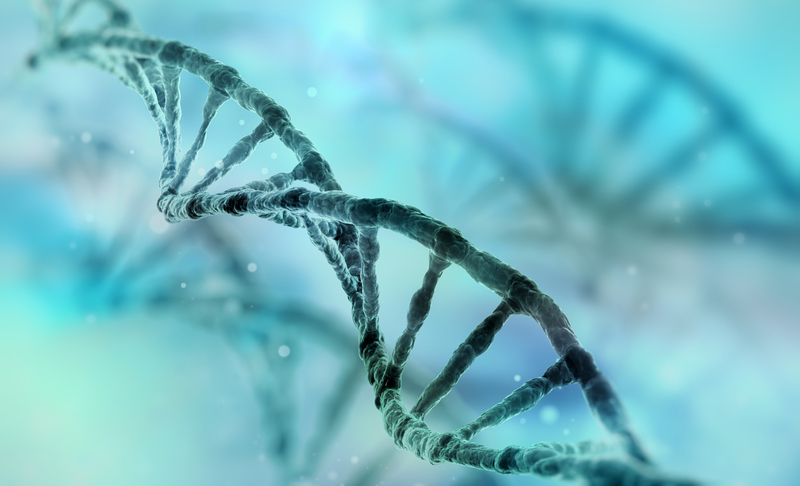 Researchers have uncovered the first genetic variant tied to anorexia nervosa, reports a study published today in AJP in Advance. This large-scale genomic effort also identified many correlations between anorexia and other psychiatric and metabolic disorders, providing a new way to conceptualize this serious and potentially lethal eating disorder. Past studies of anorexia in twins suggested that the disorder is heritable, but previous genome-wide association studies (GWASs) to uncover risk variants have been limited by small sample sizes. For the current study, Cynthia Bulik, Ph.D., of the University of North Carolina School of Medicine and an international group of investigators worked together to conduct a GWAS of anorexia, combining samples collected from around the world. The analysis included DNA from 3,495 people with anorexia nervosa and 10,982 controls. The genome-wide analysis uncovered one variant on chromosome 12 (rs4622308) that was significantly correlated with anorexia nervosa. This locus has been previously shown to be associated with type 1 diabetes and autoimmune disorders. The researchers next explored the genetic correlations—the extent to which various traits are caused by the same genes—between anorexia and other psychiatric, medical, educational, and personality phenotypes. Anorexia was significantly genetically correlated with neuroticism and schizophrenia—a relationship the authors noted “reinforce[s] clinical and epidemiological observations.” Other traits with a strong positive association were educational attainment and cholesterol levels. The authors also found strong negative associations between anorexia and obesity, insulin resistance, and fasting insulin levels. The findings suggest anorexia nervosa is a “complex heritable phenotype with intriguingly large and significant genetic correlations not only with psychiatric disorders but also with multiple metabolic traits,” Bulik and colleagues wrote. “Just as obesity is increasingly considered to be both a metabolic/endocrine and psychiatric disorder, approaching anorexia nervosa as both a psychiatric and metabolic condition could ignite interest in developing or repositioning pharmacological agents for its treatment,” the authors concluded. For related information, see Handbook of Assessment and Treatment of Eating Disorders from APA Publishing.